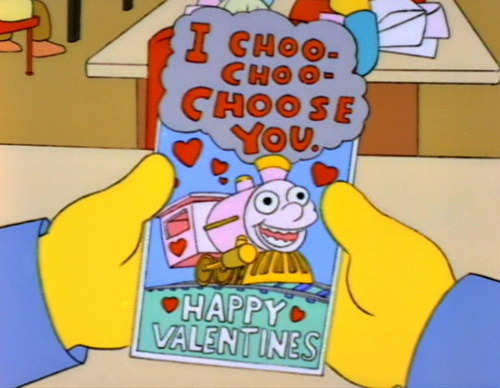 So let’s face it: Valentine’s Day is really just a commercial holiday invented by greeting card companies, used to guilt couples on spending money on each other. It’s brilliant, but I still think it’s a silly fake holiday. I do, however, appreciate that it gives us musicians a chance to play some classic love songs from all eras- after all, “love” is a pretty big topic for songwriters; studies have shown that over 85% of all songs since 1500 A.D. are about “love” in some capacity. Actually, I just made that statistic up. 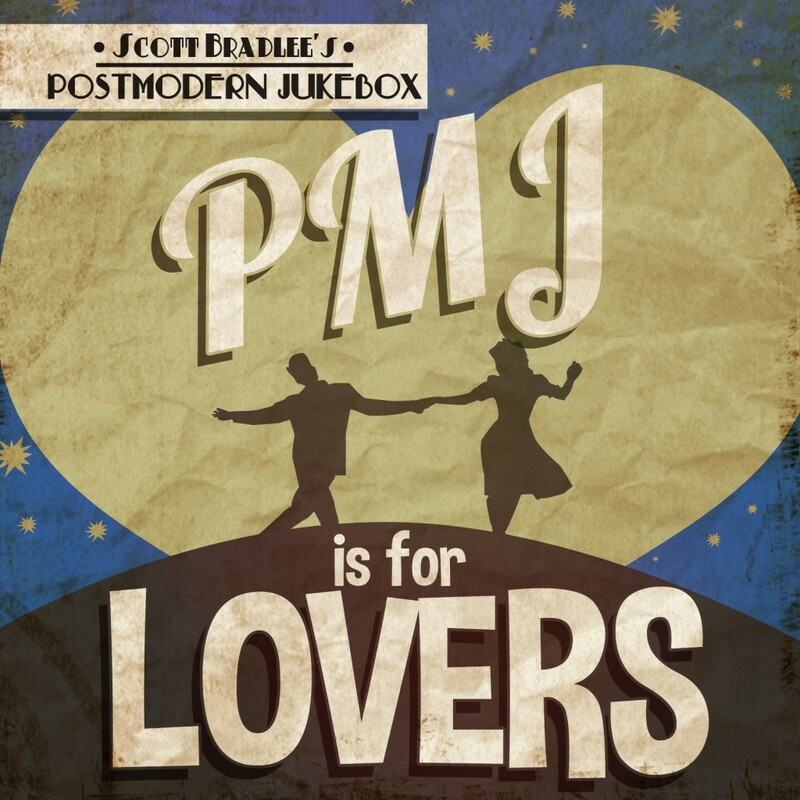 My real reason of writing this is to let you know that I’ve compiled the most love-tastic PMJ remakes into one collection of vintage love: “PMJ Is For Lovers,” available on iTunes, Google Play, Amazon, and Spotify (and on CD in our merch store). Please note that this album and/or the bundle will not take the place of building a real connection with your significant other. It will, however, demonstrate that you have great taste in music, especially as far as 1920s remakes of Justin Bieber songs go. Sara Niemietz gives an unbelievable vocal performance and Jacob Scesney jumps out the window. You might just forget that this is a Justin Bieber song. 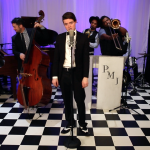 One of the classic PMJ arrangements; Von Smith showcases his impressive vocal range and breath control in the middle. We’ve played this to accompany a proposal before. 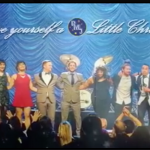 Shoshana Bean is a true vocal legend, and takes this Backstreet Boys love song to new heights. Robyn Adele Anderson lends her classic vocal sound to this transformation of a Rihanna hit; close your eyes and you’re in a smoky jazz club. Haley Reinhart turns The Cardigans’ ’90s classic into a vintage Tour de Force, with some beautiful harp accompaniment. 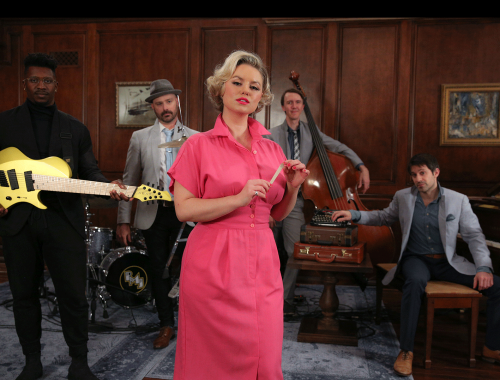 Mykal Kilgore channels vocal legends of the 1950s and 60s in this upbeat remake of the love song from “Titanic.” His Frankie Valli register midway through must be heard to be believed. The multitalented Joey Cook helps us remember the innocent days of puppy love while multitasking on ukulele and accordion. And, there’s a banjo. Kiah’s powerful voice with give you chills on this retro cover of one of John Legend’s biggest hits. Maiya Sykes’ one-in-a-million voice turns this song by The Darkness into an all out celebration. Beyonce herself fell in love with this remake, which featured Cristina Gatti’s timeless voice front and center. LaVance Colley knocked this Beyonce ballad out of the park on his PMJ video debut. 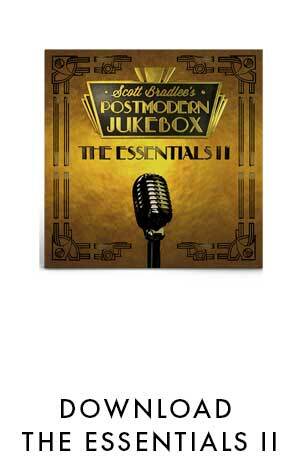 His live performances on #PMJtour took this one to new heights. The lyrics for this Taylor Swift song sound as though it was written for a cabaret in the 1930s, and Ariana Savalas has the perfect voice to bring it to life.